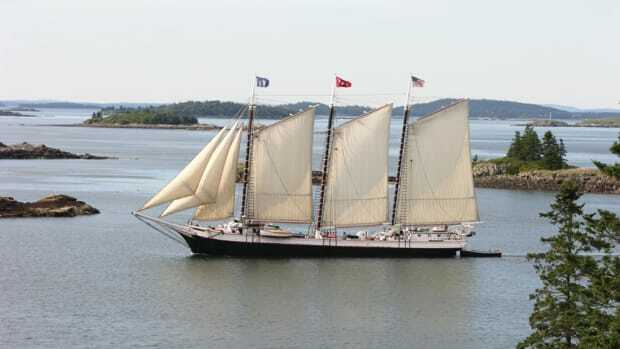 Van den Heede and his 36-foot sloop. When I first started cruising—before GPS—my brother bought an inexpensive, plastic sextant. Soon after, I decided I should learn how to use it. So, in a flat calm, I took a noon sighting of the sun, marked our latitude and longitude on a chart, and learned that we were in Summit, New Jersey. There were only a few problems. Summit is landlocked. It’s 9 miles from the nearest body of navigable water and 25 miles to the northwest of Sandy Hook, New Jersey, where we were anchored. I’d like to blame the cheap sextant, or our timepiece, but the experience made it very clear to me that it wasn’t easy to use a sextant. 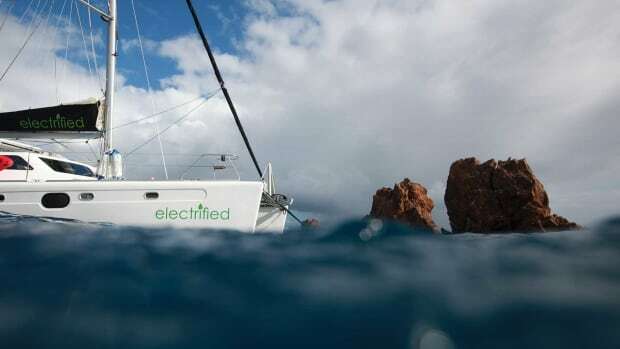 So, imagine sailing around the world with just a sextant, a chronometer and paper charts on a 36-foot boat, and as she rolls in the waves of the Southern Ocean, you need to take a sighting. No GPS. No satellite communications. No electronic chartplotters. No weather reports. 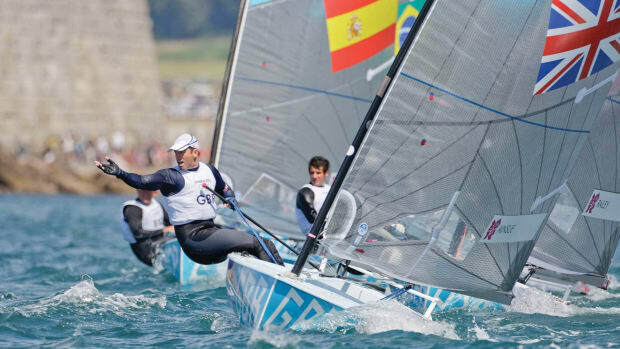 That’s what 73-year-old French sailor Jean-Luc van den Heede did. 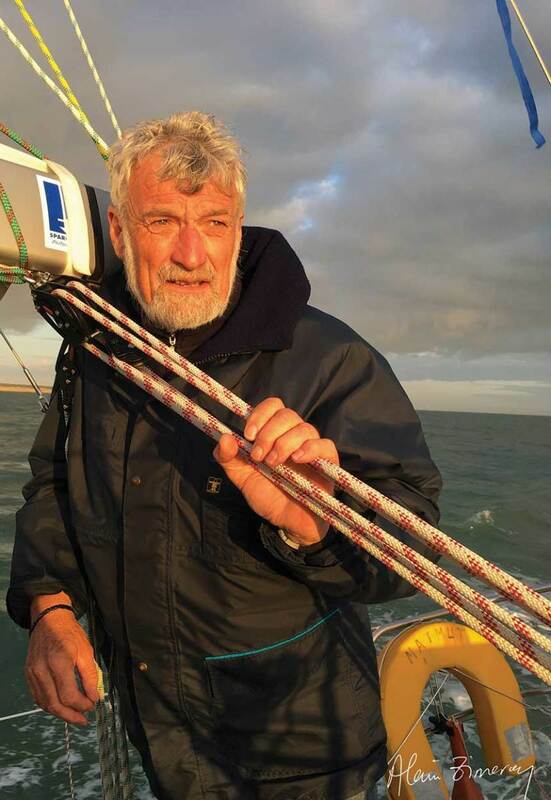 And in January, after circling the planet in 211 days and 23 hours, he found his way back to Les Sables-d’Olonne, France, to win the Golden Globe Race 2018. By any standard, sailing around the world alone, nonstop, is an amazing feat. Van den Heede did it using a sextant, which makes the accomplishment even more admirable. Van den Heede was not the only one to do so. On July 1, 2018 competitors started the race with sextants as their main means of navigating. 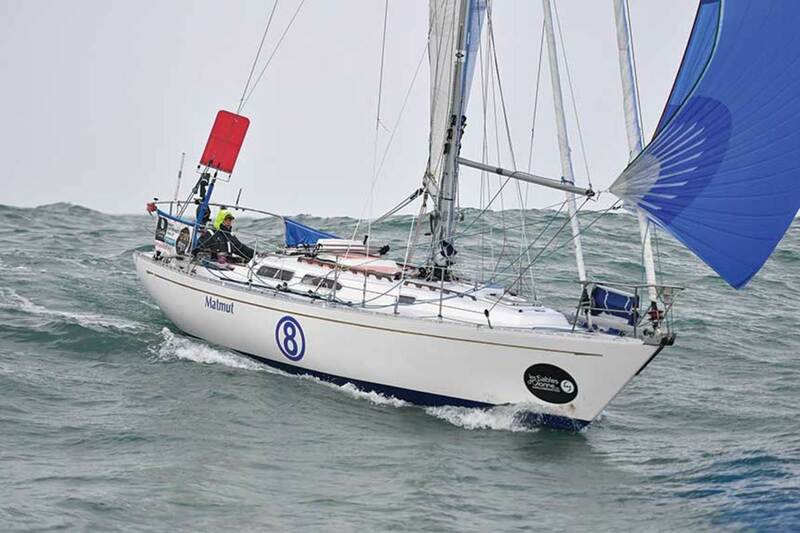 The rules stipulated that entrants had to use a similar boat and the same technology that was available to Robin Knox-Johnston when he won the first and only Golden Globe Race in 1969. 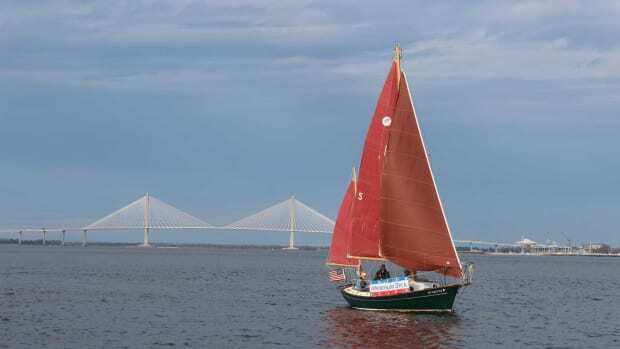 It might seem foolhardy to set out to sea without modern technology, but the 2018 rules were created to keep costs down and increase participation. 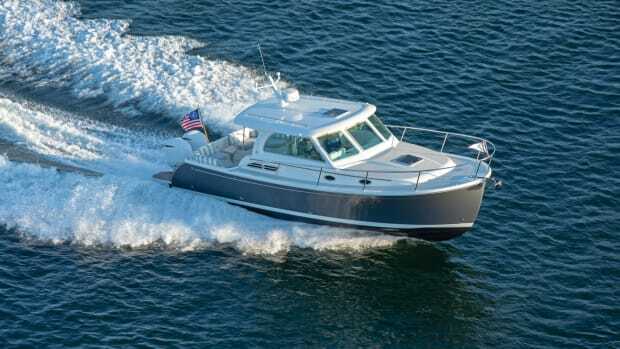 For safety’s sake, each boat was outfitted with a satellite tracking system (that the skippers couldn’t see), a satellite text paging unit (for brief daily communications with headquarters), two satellite phones (for weekly check-ins only) and a sealed portable GPS (for emergencies). Sextants were used for more than 250 years, until GPS largely replaced them in the 1980s. One could argue that what van den Heede and the other sailors did was no big deal, or that sextants are archaic and unnecessary. The U.S. 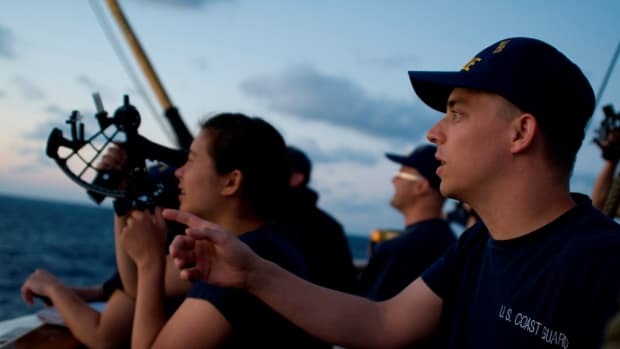 Naval Academy decided in 2006 that sextants were no longer needed, but in 2016, it dusted off the sextants and started teaching celestial navigation again because the U.S. Navy did not have a reliable backup to GPS. That move raises interesting questions. 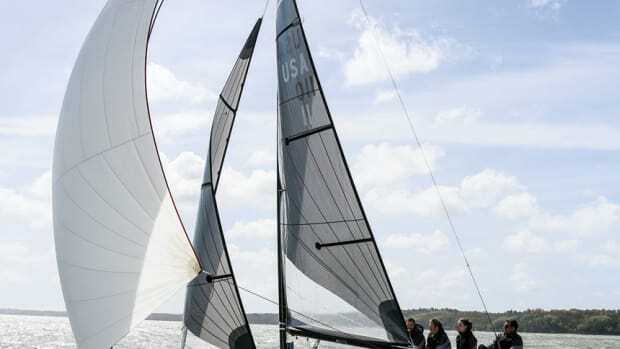 What skills do you need to sail offshore, and what equipment is essential? If the U.S. Navy returned to using sextants, and van den Heede and the Golden Globe Race competitors got around the globe using them, should other sailors pick them up as well? Those who want to set out to sea should think about that, or they could find themselves on the hard in Summit, New Jersey. 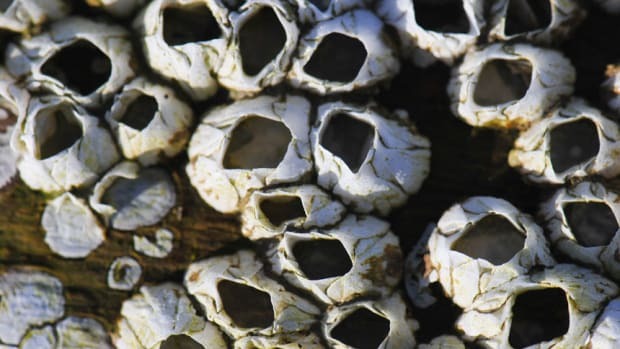 Poisonous paints are often used to fight barnacles, but now scientists may have found a better solution.